ACP Now! 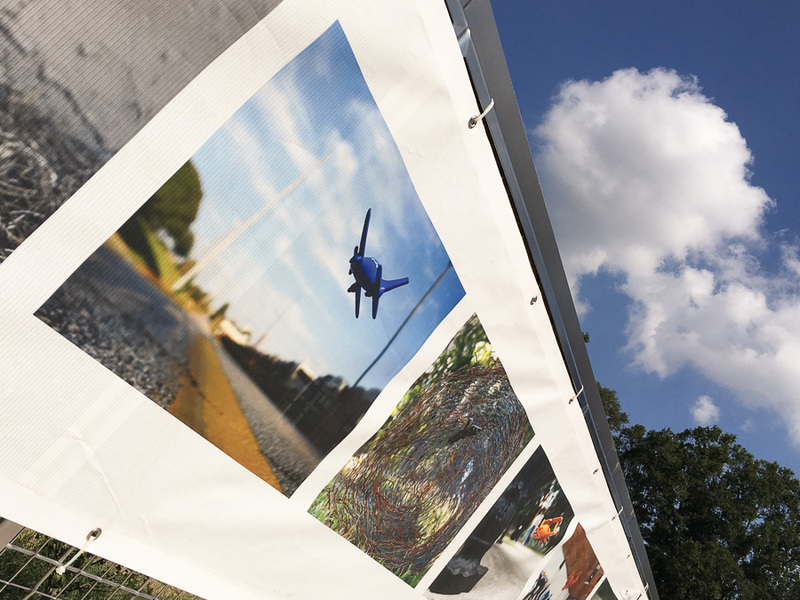 » The Georgia FENCE, now on the Atlanta BeltLine’s Westside Trail! ACP Now! The Georgia FENCE, now on the Atlanta BeltLine’s Westside Trail! 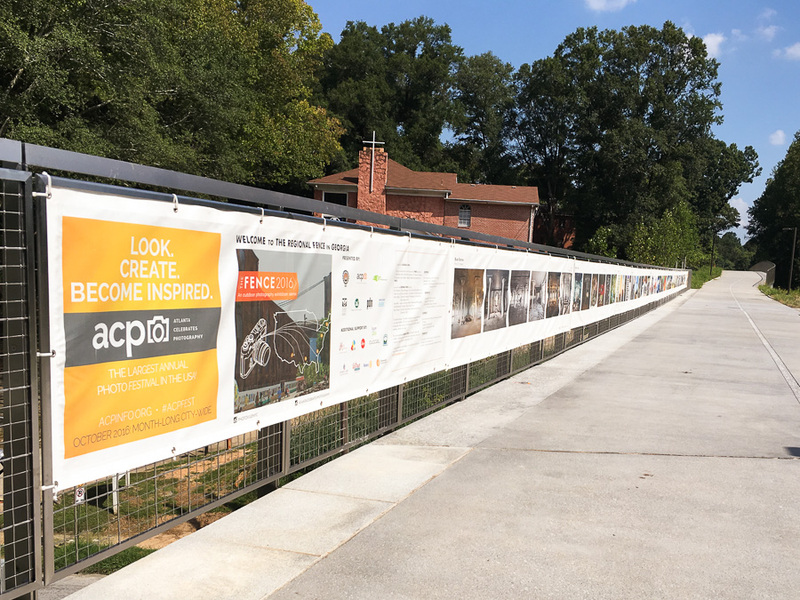 The Georgia FENCE is now installed on the Atlanta BeltLine's Westside Trail, featuring the work of Casey Brown, Blake Burton, Fernando Decillis, Andrew Feiler, Nick Gruenberg, Patrick Heagney, Kelly Kline, Paige McFall, Dorothy O'Connor & Michael Reese. Glad to see The Georgia FENCE back in Atlanta after touring cities across Georgia during 2016! Here's a map to the location: acpinfo.org/georgia_fencemap, which is at the MLK Jr. Dr. SW crossing.